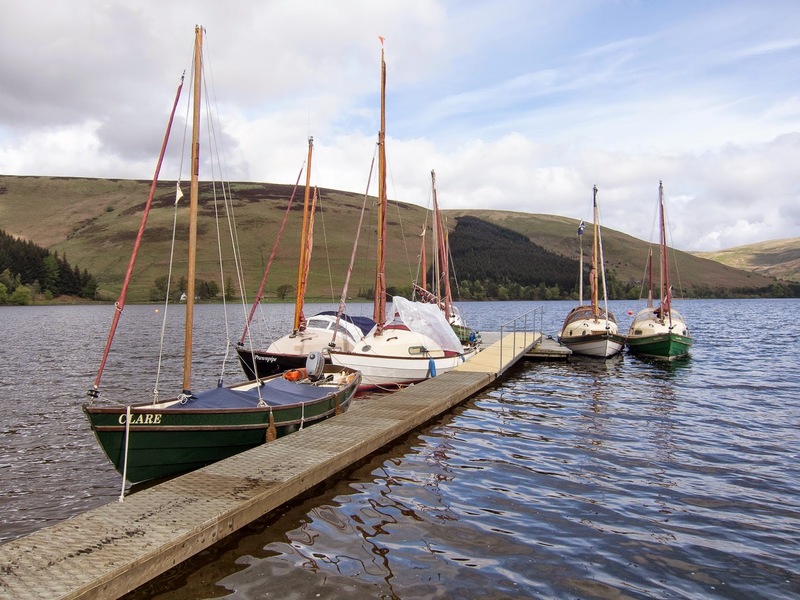 St. Mary's Loch is situated high up in the Scottish Borders, about 15 miles east of Moffat. 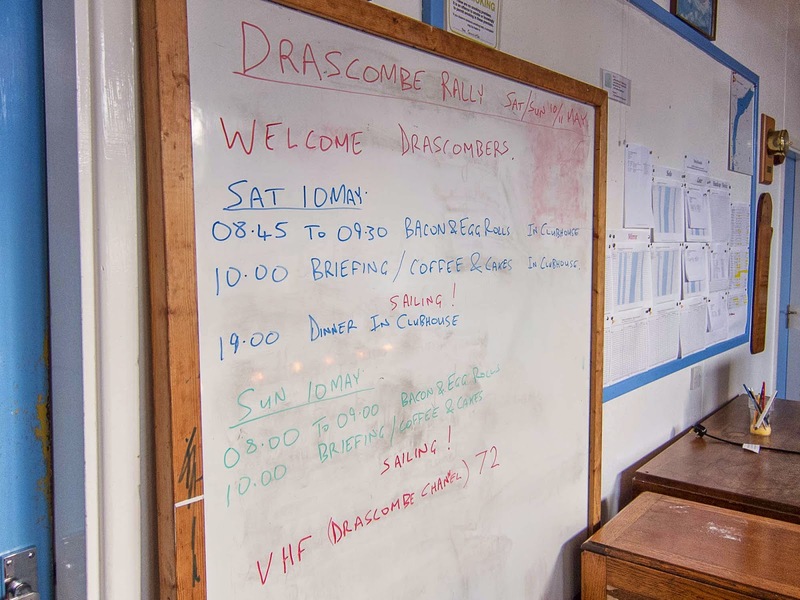 It was the location for a Drascombe Assn. Rally, which was attended by 13 boats. A full range of weather conditions were experienced and provided some excellent sailing, including an interesting treasure hunt on the Sunday. A very well organised event by the members of the sailing club.